Now that I've got your attention, I have some news for you. Are you a Gumi fan? (You probably are if you clicked on this.) Do you like pictures? Do you like music? Do you want to see them all in a central location for Gumi? Well if you do, there's a big treat in store for you. In my spare time, I assist my friend on Tumblr in managing a blog. While we get a lot of views through the Tumblr platform, I thought about all the people were possibly missing out on the Gumi Goodness. So I came up with the perfect idea of sharing the blog here. 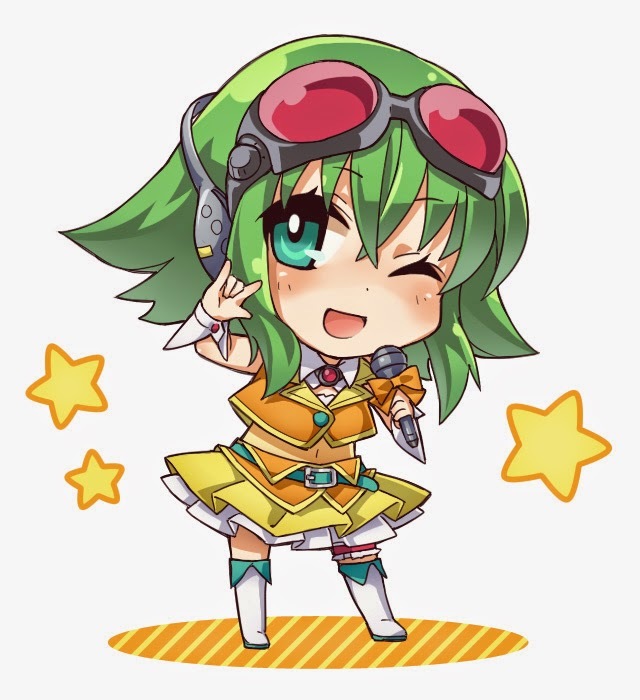 Don't worry, no account is really needed to access and take part in most things of the Gumi Megpoid Sanctuary. You can view images, see the music, and even see the big archive with collections of images from every month. We also make sure to source everything, so if you're someone who worries about that, no need to! Find pictures like these at the Gumi Megpoid Sanctuary. You might be wondering if there's anything about the blog that should be known. There definitely is! 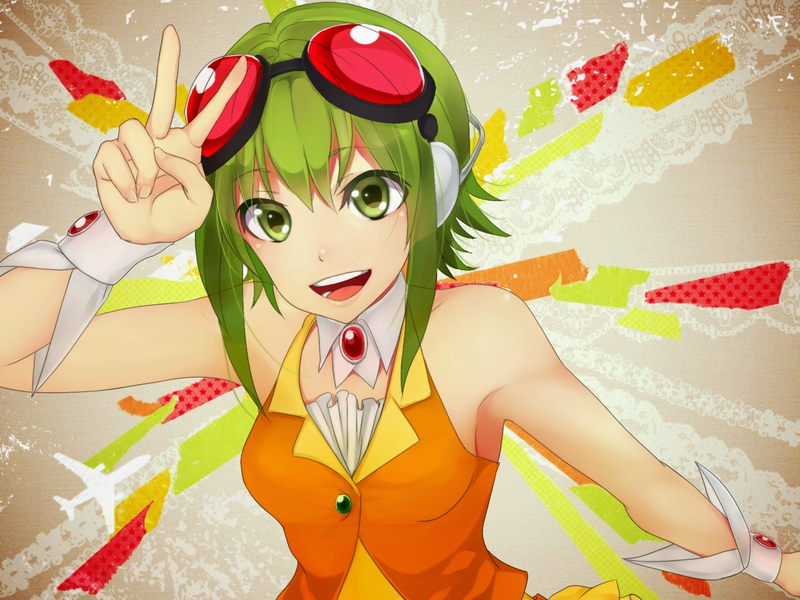 If you have Gumi artwork of your own and want more views feel free to submit them. If you've found other fan art and want to share it, you're free to do that too. If you don't know exactly where, take a look at the top of the page. There's a couple of links and there's one that's labeled submit. That's the one to go for! 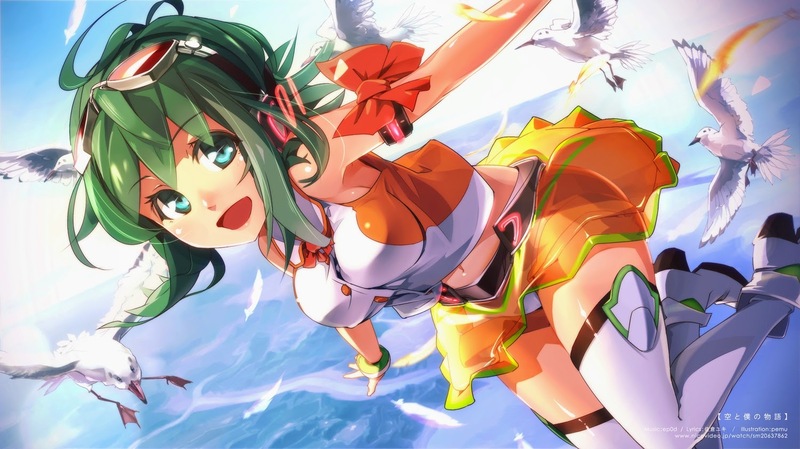 Hopefully you'll check out the wonderful blog and maybe find something Gumi-related that you like. We tend to keep the blog updated constantly and try to have a steady queue. So feel free to follow and check back every day for more! Also, I think this post is a great opportunity to give out some inspiration. Instead of simply viewing our blog you can try making one of these for your favorite character. It's great, because you're working with something you love, and getting to share that love with other people. The character also gains some publicity as well! If you're interested in doing this, but don't know where to start, let me know and I'll do my best to help you. So that's pretty much it! Thank you sticking with me and reading this whole post. Again the Gumi Megpoid Sanctuary can be found here. Enjoy!